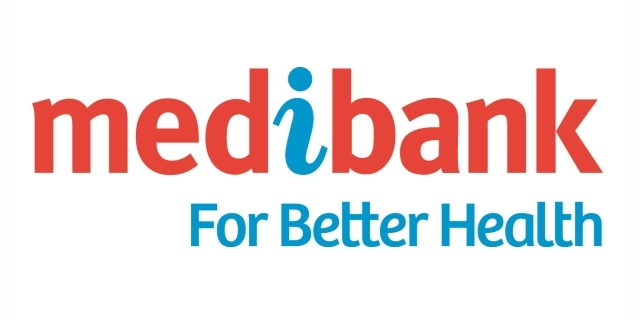 As part of a health promotion campaign, Tonic Health Media worked with Medibank Ambassadors to produce video content on the importance of health and preventative health for the consumer and their family. The production included 3x 60 second commercials which were displayed across 352 sites nationwide. The campaign ran over 6 weeks, playing over 600,000 times on screen, achieving an audience of 1.8 million. 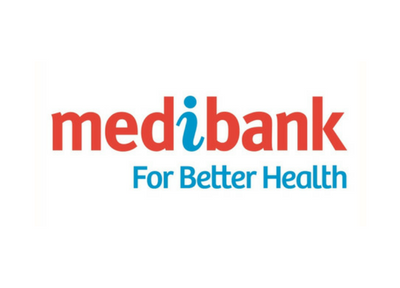 The aim of this evaluation was to investigate patients’ engagement with the Medibank health promotion content broadcast on Tonic TV in GP waiting rooms, including how it made patients feel about Medibank as a company. 265 people were observed in the waiting room by the interviewers over the three day evaluation period. Of the 29 people who answered a prompted question, 93% reported seeing the Medibank content when prompted. These insights demonstrate that branded health promotion content in the waiting room engages the audience and patients are able to recall the content for a period of time after seeing it. Watching health promotion content sponsored by Medibank generally makes people think favourably of Medibank as a company.